Pierce Warnecke presents a chasmic solo debut LP with Memory Fragments for Room40 offering his most expansive, personalised vision of electro-acoustic abstraction. Nine tracks cover a broad spectrum of tones within his chosen subset, from doomy keys and cinematic drone panoramas thru curdling dissonance and prickling glitch textures subtly playing with notions of deferred gratification and unpredictability. 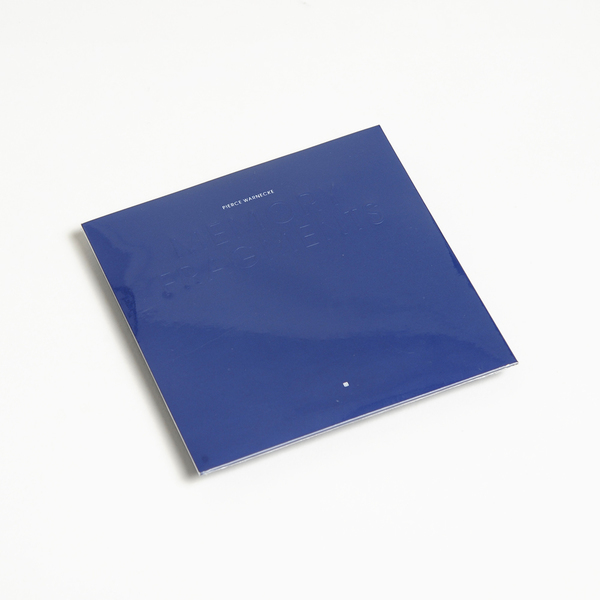 One to check if you’re into Tim Hecker or KTL. 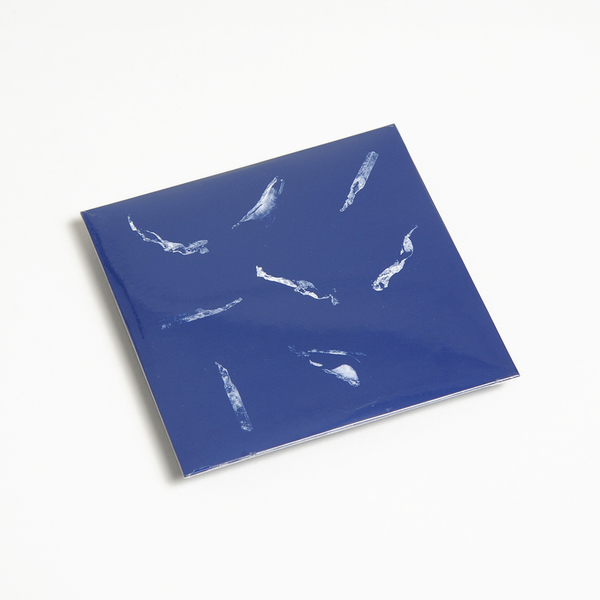 “Based in Spain, composer and visualist Pierce Warnecke has developed an elegant auditory hallucination with his debut edition Memory Fragments.Known widely for his collaboratarial works, this edition represents Warnecke’s first solo outing. 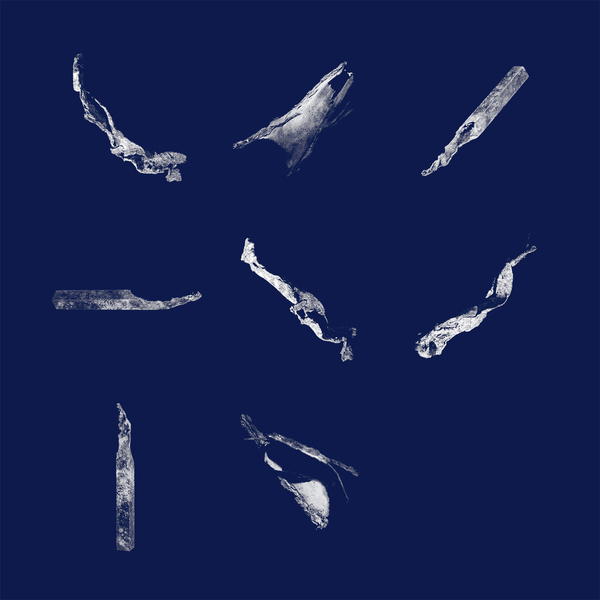 Recorded over the better part of three years, Memory Fragments ties together is interests in electro-acoustic sound, field recordings and harmonic incongruities. “A memory is a recording of senses with the mind as the medium,” Warnecke explains, “When a memory is recalled it is played back in the mind's eye, but the experience is never as exact as the original moment. This makes memory a volatile storage medium, subject to transience.